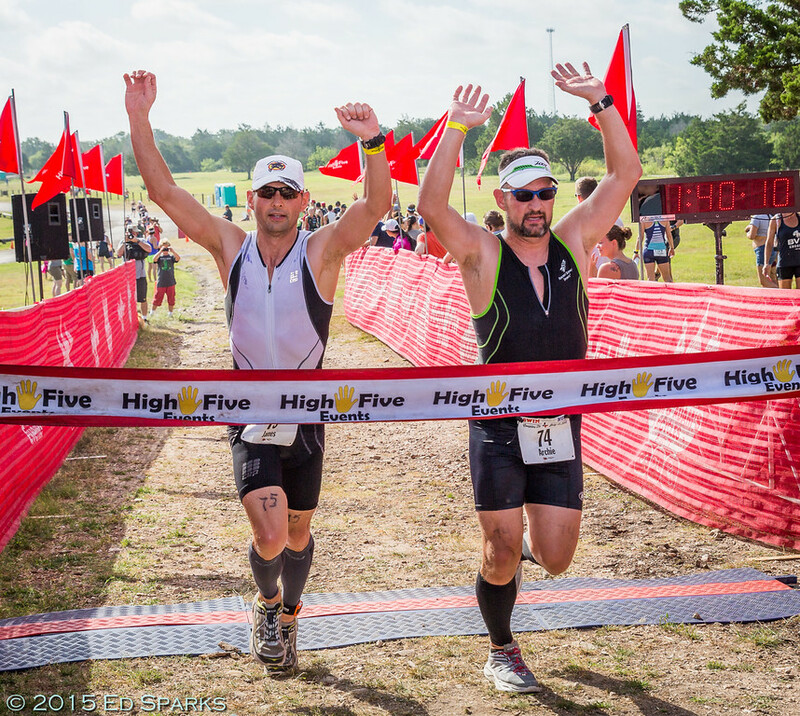 The Rookie Tri is hosting a TRI 101 at Bicycle World. 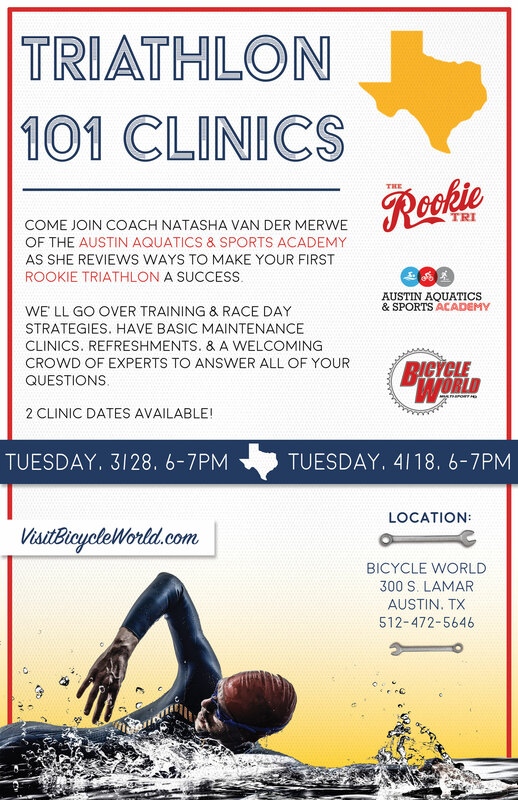 Come learn the the ins and outs of transition from pro triathlete and Coach Natasha Van der Merwe with Austin Aquatics Sports Academy, as well as basic bike mechanics. These clinics are great for beginners, those needed a refresher, and those that want to meet up with like minded people and talk triathlon! If you plan on taking part in the bike mechanics class, bring your front bike wheel with you. We will do a tire change clinic, C02 provided courtesy of Bicycle World.